Tom Ford, to name just a few! 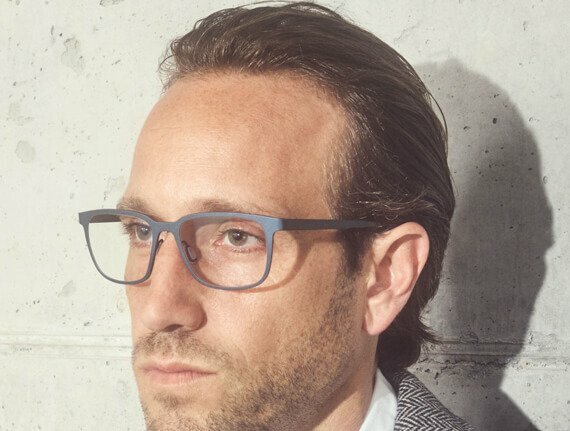 At Eyes on Brighton, we believe that glasses are more than just a practical necessity. Offering a boutique optometry experience, we also ensure our range of frames span a variety of styles from trendy to classic. Our staff are all well-versed in recommending frames that not only meet your visual requirements, but also your budget and taste. All our frames are made from durable materials, meaning you can be sure you are truly making a long-term investment when you purchase from Eyes on Brighton. Our goal is to provide glasses frames that feel as if they are truly a part of you! In addition to stylish men and women’s glasses, we also offer durable and fun glasses for kids. Our favourite kids range, Tomato Glasses, are sturdy, resilient, adjustable and fully customisable! Whatever your preferences or tastes are when it comes to glasses, Brighton can count on us. Book an appointment online, call us on (03) 9592 4800 or drop into our store to try on our frames for yourself.